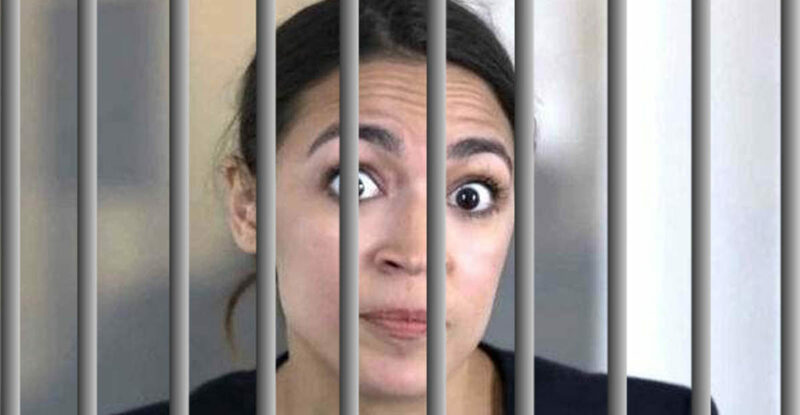 Liberal superstar and NY Democratic Socialist candidate Alexandria Ocasio-Cortez found herself in more trouble this week, bizarrely suggesting the “ultra wealthy” and large corporations will pay for universal healthcare and free education across the United States. “How do you pay for these? You always see people coming in with economic arguments, saying these numbers don’t really add-up… How do you pay for all of these ideas?” asked Noah. 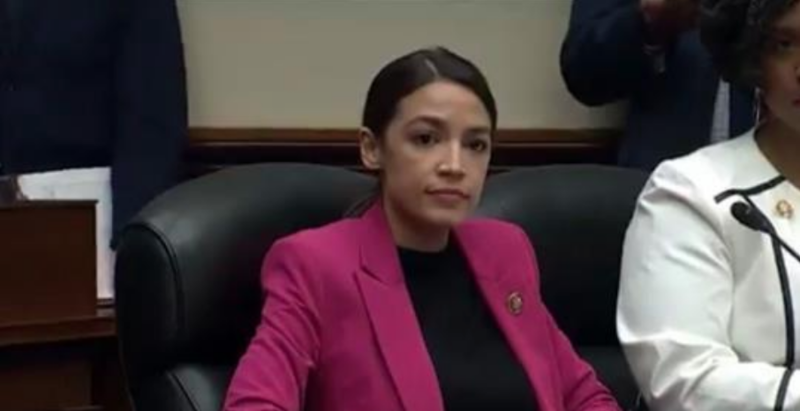 “This is an excellent, excellent question,” said Cortez. It’s really hard to watch!